Our clinic also offers Orthomolecular evaluations on all blood chemistry studies. 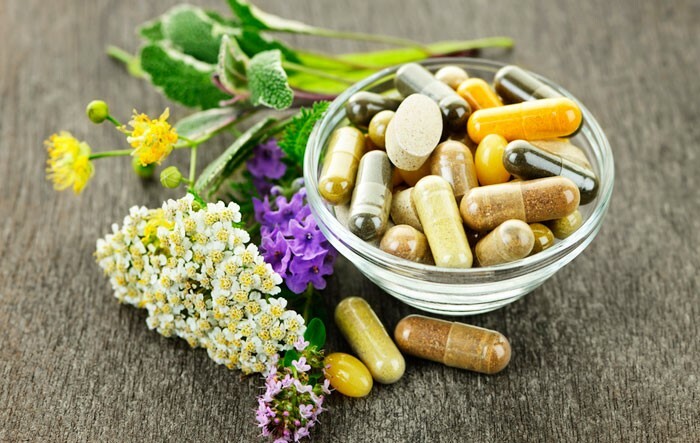 Orthomolecular medicine, which was developed by Linus Pauling, aims to restore the optimum environment of the body by correcting imbalances or deficiencies based on individual biochemistries. These imbalances are corrected using substances which are natural to the body, such as vitamins, minerals, amino acids, trace elements, and essential fatty acids. Dr. Arnone trained in the science of Orthomolecular medicine under Dr. Mike Cessna, who learned from Linus Pauling himself. Dr. Farmen in turn trained with Dr. Arnone. Our clinic utilizes this form of evaluation along with nutritional therapy to help treat disease and attain optimal health for our patients.